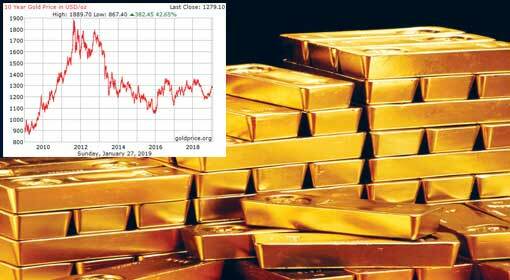 New York/ London: Gold rates jumped to $1300 per ounce (31 grams), against the background of the meeting of the Federal Reserve, the Central Bank of the United States and the trade war between the United States and China. Gold rates jumped to $1300 per ounce (31 grams). The Gold rates spurted by 0.4% on Monday, in the New York market and recorded a high of $1,302.75 per ounce. This is the first time, in the last seven months that the Gold rates have crossed the $1,300 mark. The meeting of Federal Reserve is scheduled to be held in the United States, on Monday. The Bank will be deciding on the interest rates in this meeting, and it is expected of the Bank that it will keep the rates stable. But the Federal Reserve has increased the interest rates four times in the last year, and President Trump has expressed severe displeasure over the increase. As per sources, the Federal Reserve will increase the rates only twice in the year 2019. It is claimed that taking the uncertainty regarding the US dollar into account, the Gold demand has increased and the rates are jumping. 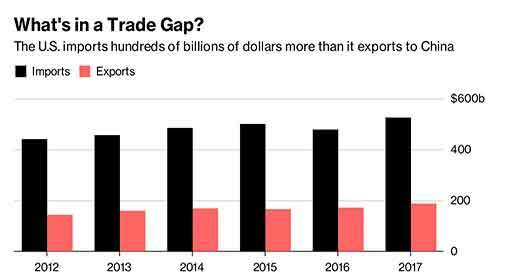 Along with this uncertainty, the discussions scheduled for the next week regarding the US-China trade war also remains a factor for the increased Gold demand. 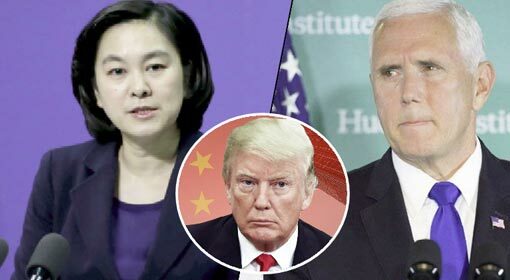 Although US President Trump has indicated that a solution may be reached during the discussions, he has clearly warned that there will be no dilution in the aggressive position adopted against China. 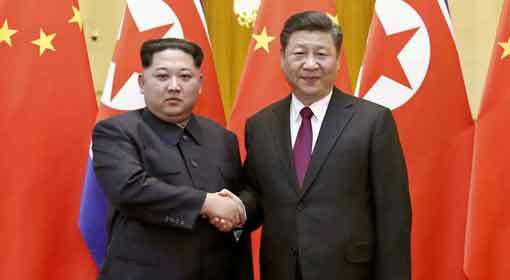 The ruling communist government is upset because of the repeated jolts received at the economic level and a trade agreement with the United States will come as a major relief to the Chinese government. 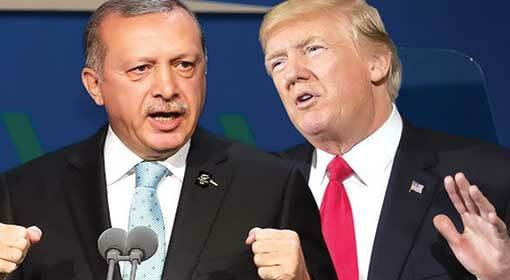 But at the same time, accepting the conditions laid out by the United States will be problematic for the ruling government. 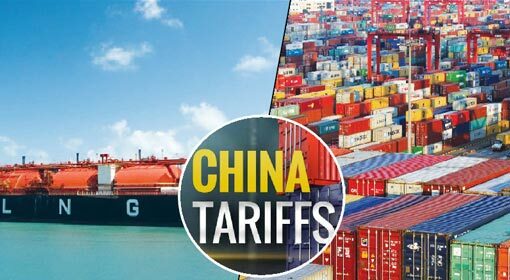 Therefore, the trade agreement between the United States and China is being postponed consistently, and as per the analysts, uncertainty over this issue is responsible for increasing the demand for Gold. 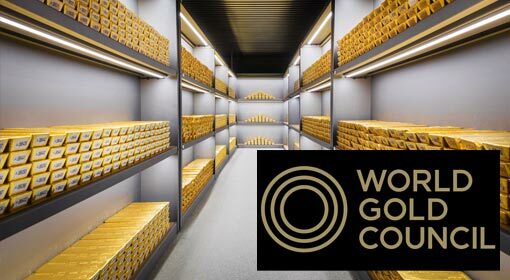 Meanwhile, the report of the World Gold Council, the apex body in Gold markets predicts the increase in the Gold demand to continue in the year 2019. 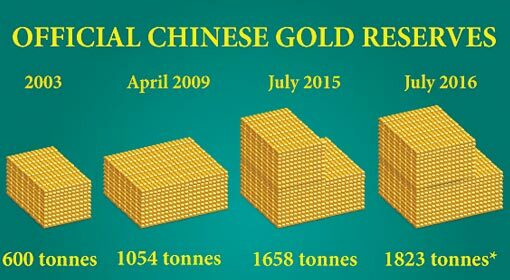 At the same time, the report also claims that Gold has proved to be the best investment from the returns point of view in 2018.